If you’re marketing to a target audience, you’re doing this social media thing all wrong. Your goal should be to build a community of people engaged with your brand. This means giving your fans a voice and providing them with information they will find helpful. Solve their problems; don’t just sell your product or service. Anyone can sell products or services. Anyone can ask their target audience to pay attention to and share their messages, but not everyone can build a community. To accomplish this, you have to provide great customer service. To build a community, you need to give your audience a reason to care about you and want to not only pay attention to what’s going on with your business but also stick around after that initial purchase. You can do this by showing that you care about your audience via top-notch customer service. 1. Combine delivery of customer service via social media and traditional methods. Your customers should have options when it comes to reaching you, and they should never feel forced into using one method of contact over the other. 2. Kick the automation to the curb. Customers hate, hate, hate having to struggle with an automated system when they need help. While there are situations in which automation is helpful, you won’t make a community member out a customer who can’t get help from a live person. 3. Train your customer service reps well. They should know your business and its policies inside and out. And most importantly, they should truly care to help your customers. If they seem bored, annoyed, or clueless, you haven’t a prayer of converting customers into community members. 4. Develop a method for monitoring and tracking customer service contact. This will help you to improve your company’s customer service going forward and head off reputation-damaging problems before they become mountains instead of molehills. Yes, you have products or services of interest to your audience, but what else do you have to offer? To build a community, you have to provide relevant, helpful information, not just once but all the time. This gives your audience a reason to come back repeatedly and consume your content. It gives them a reason to share with others and even provide their own relevant, helpful information. Without this, you are just like every other company with something to sell. You’re just adding to the social media noise. 1. Find out what your audience needs. You have your products and services covered. Now, focus on who your audience members are, what drives them and what they want from life. 2. 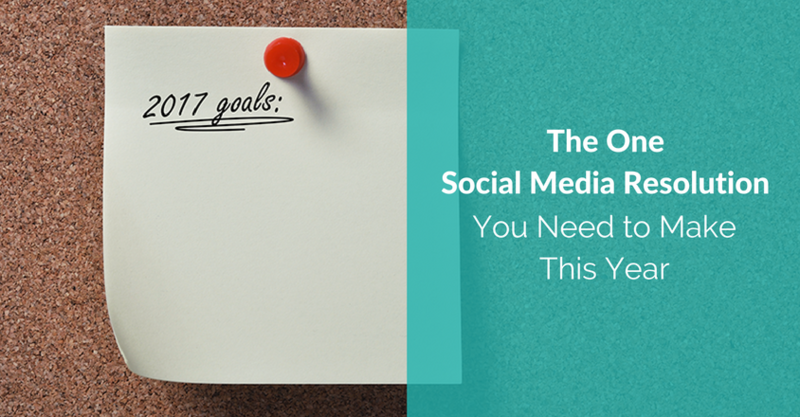 Share content and messages that meet your followers’ needs. You’ve identified their needs, so now go ahead and meet them by sharing meaty, valuable content that speaks to those needs. Keep in mind that you don’t have to create every piece of content you share. You’ll want to provide a mix of original and curated content to your audience. 3. Don’t just share content; have conversations. Communities aren’t built by talking at people. Instead, engage in real conversations, sharing ideas back and forth, asking questions, and offering suggestions. Be genuinely interested and fully responsive. Your followers will know if you’re faking it. Your followers have stories to tell about their lives, about their interests, and about your brand. Give them a platform and a purpose for sharing what’s important to them with others and you. Their shared stories and experiences will build and nurture a sense of community among your followers and support an emotional connection with your brand. 1. Provide a safe place for your followers to share user-generated content. Take genuine interest in what they post, comment on it and share it. This content will interest other followers, inspire them to engage as well, and build the sense of knowing each other and being part of a community. 2. Encourage a range of user-generated content. Of course, videos and photos are among the most compelling types of user-generated content, but personal stories really hit the mark as well. Inspire your followers to share their personal stories by sharing some of your own and by commenting on and showing enthusiasm for the stories your followers share. This not only stimulates an emotional connection with your brand and a sense of belonging but also gives each person who shares a stake in supporting the community. 3. Let your community members sell for you. Building a community takes the focus off selling, but that doesn’t mean selling won’t happen anyway. 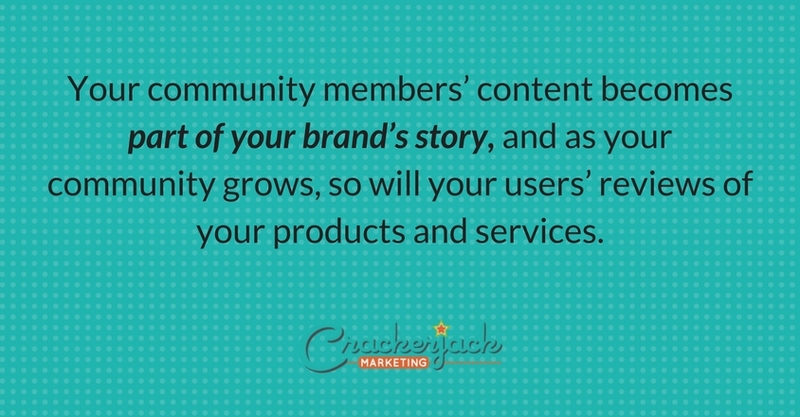 Your community members’ content becomes part of your brand’s story, and as your community grows, so will your users’ reviews of your products and services. Likewise, many of your followers-turned-community-members will become brand evangelists, telling your story and drawing prospects to your business. 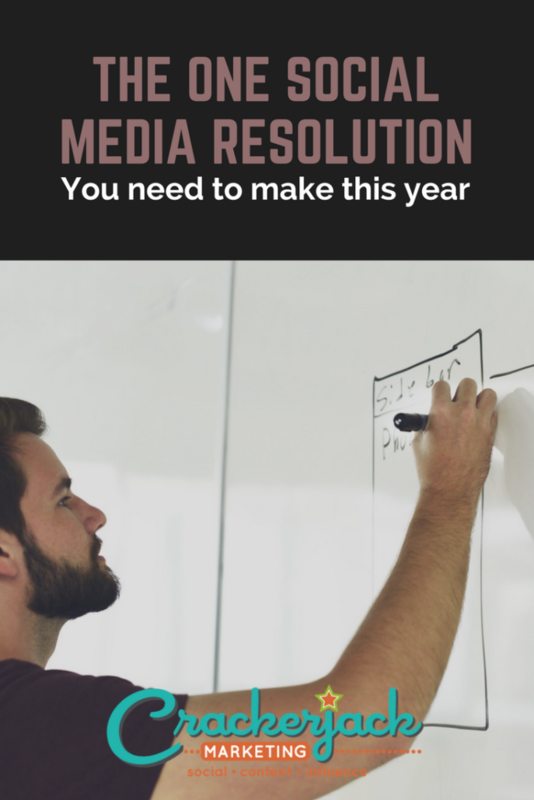 Social media should be about more than just broadcasting your promotions and building up an impressive number of followers. It should be about more than just making sales, and that’s why your emphasis should be on community building this year. Without a personal connection to your brand, customers are likely to jump at the chance to patronize your competitors whenever they offer sales, announce new products, or simply shout for their attention. However, by developing relationships with your customers, and encouraging your customers to develop relationships with others in your community, you build a loyal customer base that will translate into more sales and steady business growth. Start 2017 off on the right foot by focusing on building a community. With each step you take toward community building, and each relationship you develop and nurture, you’ll enjoy long-term benefits for your business.